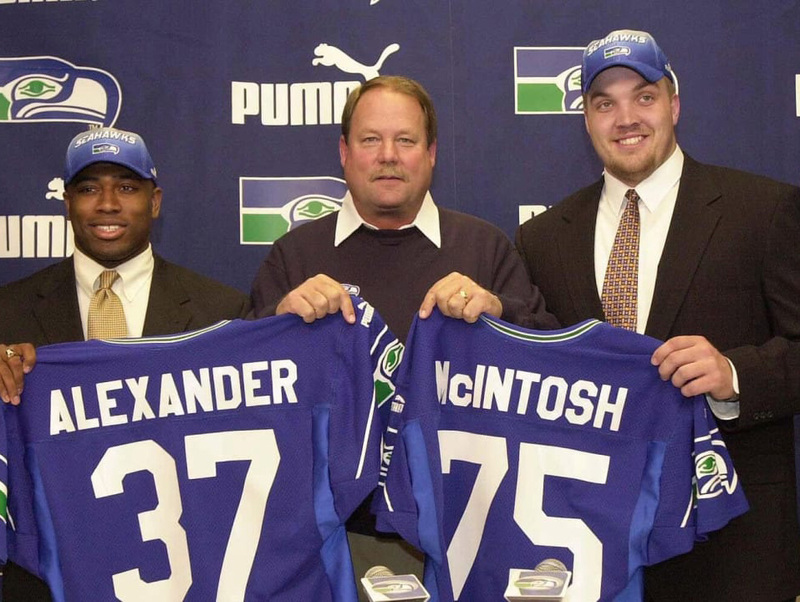 Chris McIntosh is a former NFL offensive tackle who played three seasons with the Seattle Seahawks. 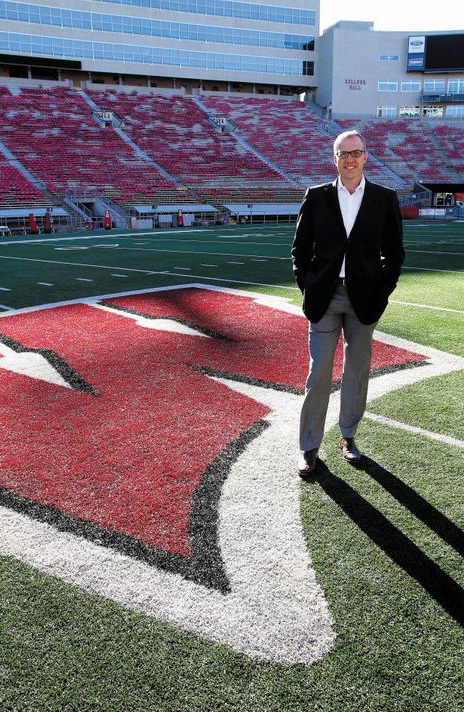 After working with small business startups, McIntosh returned to his alma mater, the University of Wisconsin, as their deputy athletic director. Q: What was going through your head as your football career came to an end? Who did you turn to for support? For me, retirement came sooner and quicker than I ever thought it would. I don't think I was unique in imagining a longer career for myself. We all picture ourselves playing for a very long time, but it just didn’t happen that way. I injured my neck and my career quickly came to an end. I had one semester of school to finish my undergrad, so I came back to the University of Wisconsin. I was searching for what I was passionate about and what I was interested in. I'd be lying if I said there wasn't a moment of doubt or uncertainty since it was a new chapter for me. I wasn't exactly sure how the next chapter was going to look, and though I think I quickly moved on, it wasn't without a little bit of fear. I realized the situation I was in as a football player, having just retired, represented a significant career change not unique to football players. People go through it all the time. To think it was something most people in life are faced with helped me normalize it. It took me a long time to realize what I thought of as “football achievements” were actually more than just that. There were all these intangible skills I had been equipped with from football. I didn’t realize it in the moment, but later in life, it dawned on me those skills didn’t disappear, they still served me as I entered a different chapter of my life. I turned to people who had been mentors in my life before that. They didn’t necessarily have much of an interest in me as a football player, they were there for me as a person. Q. How did you fill your time after retiring from football? I ended up meeting some folks who became business mentors. We got into small business startups, which was exciting for me. They exposed me to a lot of different aspects of business. The reality of startups is you're a jack-of-all-trades. In hindsight, the key for me was partnering with a couple of people who had far more experience than I had. I was able to learn from them. They were good people who cared about me. Q. How did you eventually find yourself working in college athletics? It was a strange twist of fate. I was inducted into the Athletic Hall of Fame here at Wisconsin. At the time, I was living in Colorado with my family, so we came back for the induction. Being back brought something out of me. Visiting campus reminded me of what an impact my college experience as an athlete had on me and who I became. Football provided me with an opportunity I would have never had without it. 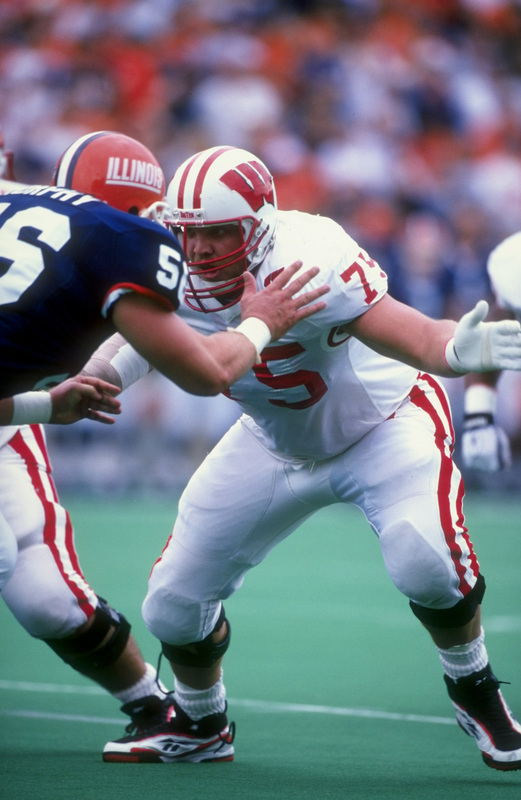 I was a first-generation student for a four-year college, so it's a pretty safe assumption I wouldn't have had a degree from the University of Wisconsin-Madison had it not been for football. I was reminded of how my experience as a student-athlete shaped who I have become and how I operate. I'm fortunate enough that my prior coach, Barry Alvarez, is now my boss and Wisconsin’s athletic director. He approached me and asked if I'd be interested in coming back to Madison to learn about what they do and support the efforts there. It was a complete leap of faith, but it seemed like it might be fun. 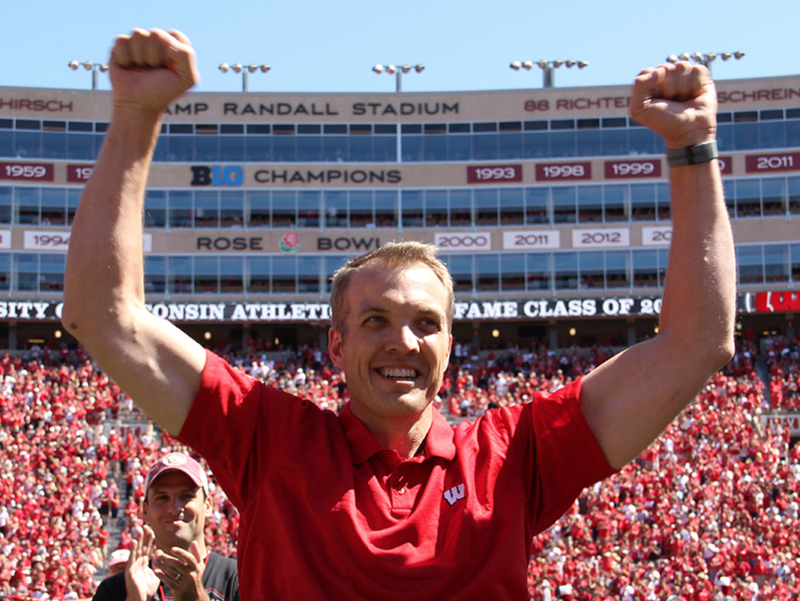 That was five years ago, and I am now Wisconsin’s deputy athletic director. I've always enjoyed what I've done for work, but I absolutely love what I'm doing here. I didn't realize I could enjoy it as much as I do. Q. What does being a deputy athletic director entail? I essentially oversee the day-to-day operations of the athletic department. I report to Coach Alvarez, and I oversee our senior team. My job is to make sure things are humming and to provide our athletic director with the bandwidth needed to lead our departments into the future. Q: How do the skills you developed as an athlete translate over to now working in athletics? 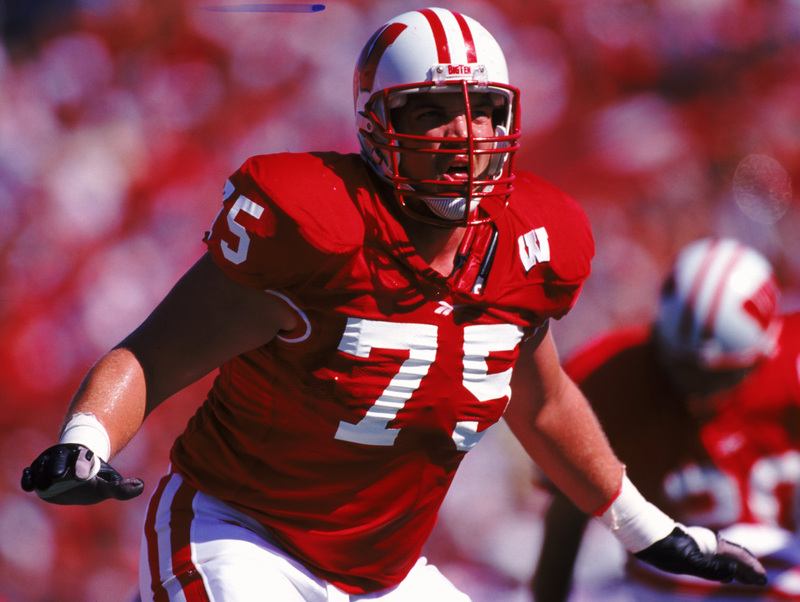 During my football career, I was the captain of two Rose Bowl teams, and I tied the Big Ten record for consecutive starts. When I transitioned from football, I discarded those things and thought they were of the past. But, I came to realize those things aren't in the past. It's not the fact I was a captain, it's that I learned leadership skills. It’s not that the Big Ten record for consecutive starts is in the past, it's that I'm resilient and I can persevere. It didn't occur to me until later in life that those traits or skills don't just disappear, they're part of who I am. Those are things I can apply to whatever line of work I’m in. Q: What advice do you have for former players wanting to work in college athletics? There are two paths: coaching or administration and support services. The question that needs to be answered first is, “Do you want to become a coach because it’s being put in your ear?” You’re either all in on coaching or you’re not. We all love football and we all have something to give in terms of being a teacher of football, but coaching is not a path for everyone. If there are any reservations, it's probably wise to listen to those. Coaches who do well are the ones who have no reservations about being a coach; the lifestyle, the demands it brings, the stresses and everything else. 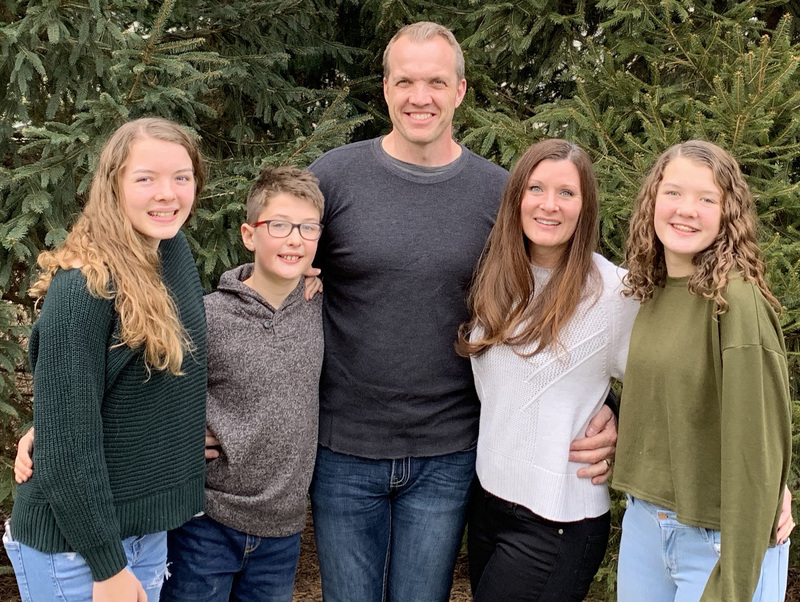 It’s a question that needs to be answered relatively soon after a playing career is done because it's difficult to come back five, six or seven years later and say you want to be a coach. I would like to be an athletic director someday, for all kinds of reasons. I think it's a huge honor, privilege and responsibility to help develop young people. We have approximately 850 student-athletes here at Wisconsin. I think what gets misconstrued is the idea our job is to win games or matches. Our real responsibility is to develop young people, so they can be successful for the rest of their lives. Winning is a part of that, yes, but it's not the only part of it. I’m getting my master's in educational leadership and policy analysis through Wisconsin’s School of Education. It’s a really cool program and an unbelievable opportunity made possible by The Trust. It’s allowed me to learn and continue to grow as a student and as a person. It is completely applicable to my line of work, and I know it will benefit my career going forward. I think it’s important for other players to know there are powerful opportunities available through The Trust, and they come in all kinds of forms. I wasn’t necessarily introduced to The Trust in a conventional way. I hadn't really paid that close of attention to The Trust or anything relating to professional football in general. I ended up learning about The Trust from Aaron Kampman, a Captain at the time. It was by sheer coincidence our paths crossed, and he made me aware of some of the opportunities that seemed like they were no brainers to use. For me, those opportunities have come in the form of education and my experience going to Cleveland Clinic for the Brain & Body Assessment. Those two things were really impactful to me. I am so grateful for The Trust and the support they’ve given me over the last two and a half years, it’ll pay dividends for me in the future.